With a suite of award-winning software, OnTrac has enabled positive digital change across the rail industry for 10 years. Trusted software partner to over 45,000 users across the rail industry. What can we say about OnTrac – we’ve come a long way in what feels like a very short decade! We’re one of the fastest growing technology companies in Europe, with an award-winning product suite that has seen us become one of the rail industry’s most trusted software partners. With offices in both Newcastle and London, we are a company that is, without a doubt, empowered by the constant thrill of disruptive technology. This drives us to continually adapt and improve our rail products and ensure that we can keep supporting the rail industry in its digital goals. At OnTrac, we value passion and out of the box thinkers. As a result, we are lucky to have a team of innovative professionals and experts in their field, who bring together a wealth of experience and knowledge of both the rail industry and technology. 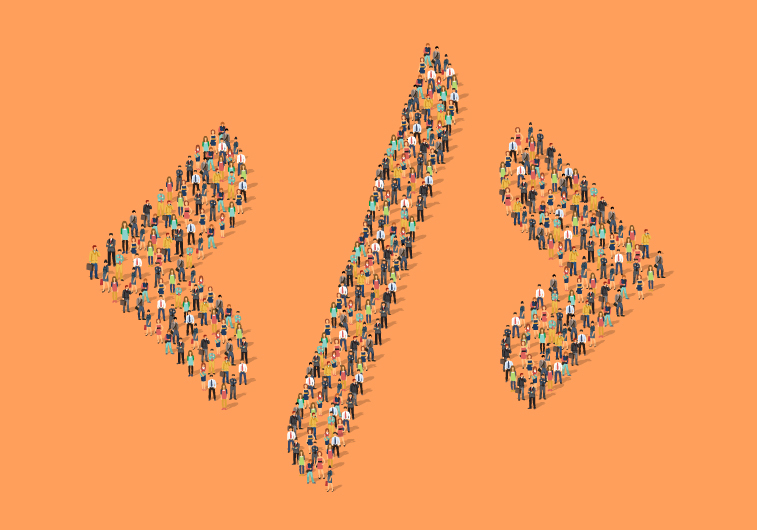 This steadfast dedication to innovation allows us to create and deliver software of the highest quality. Safety and quality are values that are paramount in rail, and as such, are values that are embedded into OnTrac’s products and company culture. We are driven by our passion for technological innovation, underpinned by both unparalleled customer service and unsurpassed dedication to the industry we proudly serve. As a result, we have created a product suite that enables truly predictive, data-led decision making across rail. 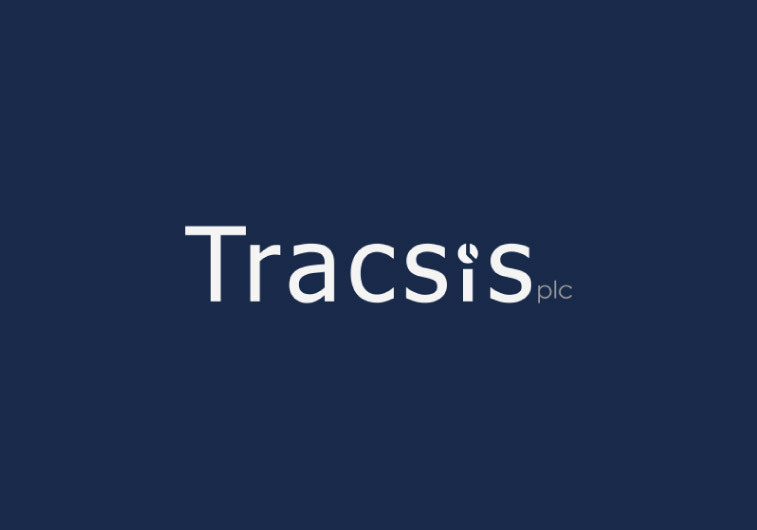 In 2015, one of our long-term goals were met far sooner than anticipated, when we partnered with one of the leading technology companies in the rail industry, Tracsis plc. Tracsis specialises in solving a variety of data capture, reporting and resource optimisation problems and provides a range of associated professional services. Tracsis’ products and services are used to increase efficiencies, reduce costs and improve the operational performance and decision-making capabilities for clients and customers. At OnTrac, we take great pride in our innovative, forward thinking software suite that supports digital change across rail, and we are incredibly proud that our reputation reflects our passion. We have recently been named in the Financial Times Top 1000 as one of the fastest growing companies in Europe, which capped off what has been an exciting decade for us. This amazing accreditation added to our collection of existing awards, which include: the Northern Tech Awards and Dynamites15 Awards, as well as a number of CEO awards for our managing director, Martyn Cuthbert. Click here to see all our Accreditations. We are always on the lookout for bright, innovative and out of the box thinkers. If that’s you, then get in touch and see what opportunities we can create together.